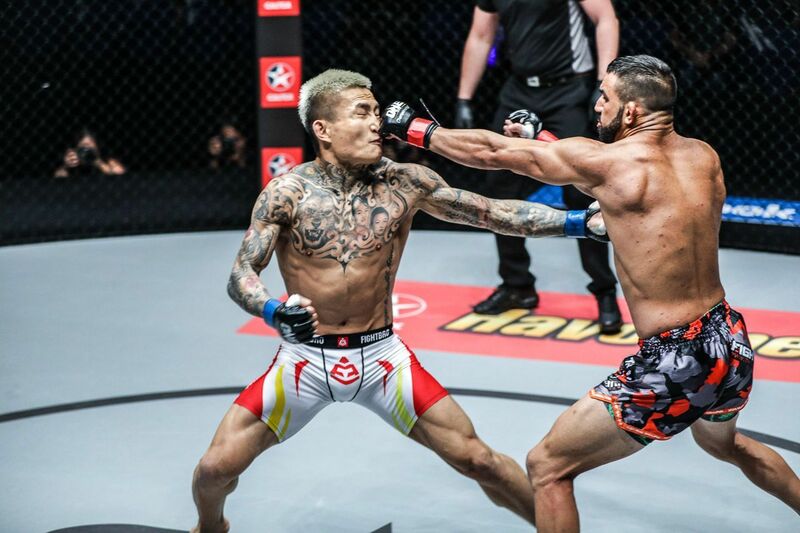 Emilio “The Honey Badger” Urrutia cannot wait to pick up where he left off in Bangkok, Thailand and climb back into featherweight contention with a highlight-reel win. 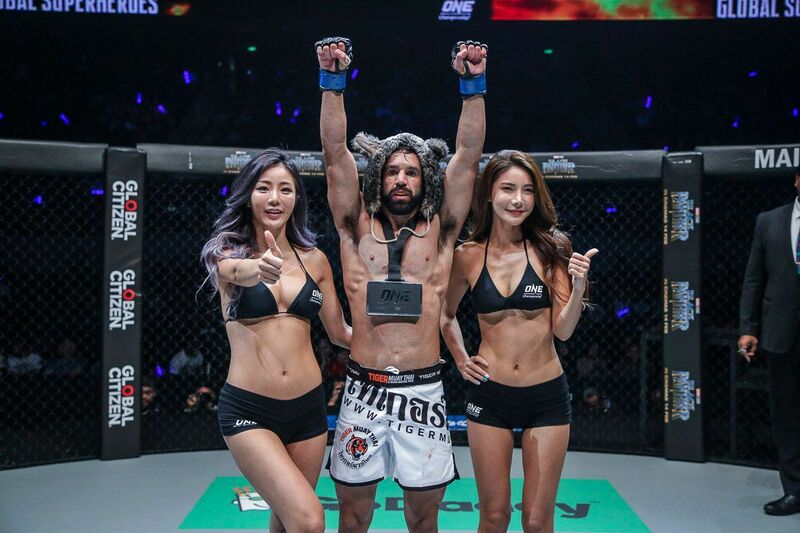 The American warrior will return to action in ONE Championship on 16 February when he will take on Yoshiki Nakahara at ONE: CLASH OF LEGENDS. 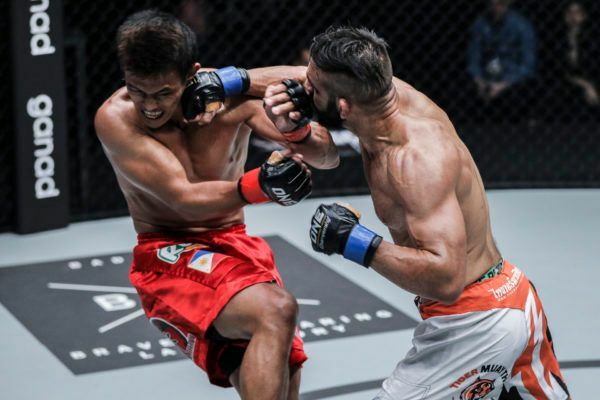 The Impact Arena is just a short flight away from the 32-year-old’s base at Tiger Muay Thai in Phuket, and he is itching to end his seven-month absence from the cage. Will Emilio "The Honey Badger" Urrutia score another sweet victory on 16 February? “I’m pumped. I can’t wait – especially because it’s in Bangkok, it’s going to be special,” he says. The always-exciting SFC Bantamweight Champion looked to be on the cusp of a shot at the ONE Featherweight World Title when he burst onto the scene in the Home Of Martial Arts, thanks to a decision win over Edward “The Ferocious” Kelly and an incredible knockout of Bruno “Puccibull” Pucci. However, though he was involved in one of 2018’s most unforgettable bouts against “The Underdog” Li Kai Wen at ONE: PURSUIT OF POWER last July, it was his opponent who had his hand raised. 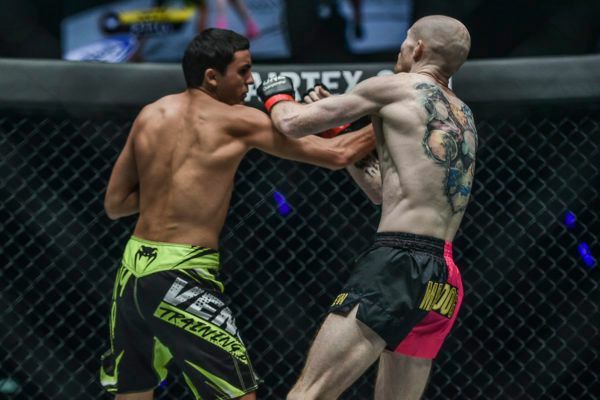 Injury setbacks that have kept him out of the cage since then also combined to derail his momentum, but “The Honey Badger” is staying positive and is excited to return to the win column in Bangkok. “I want to [begin a new winning] streak with my most impressive performance to date,” he says. 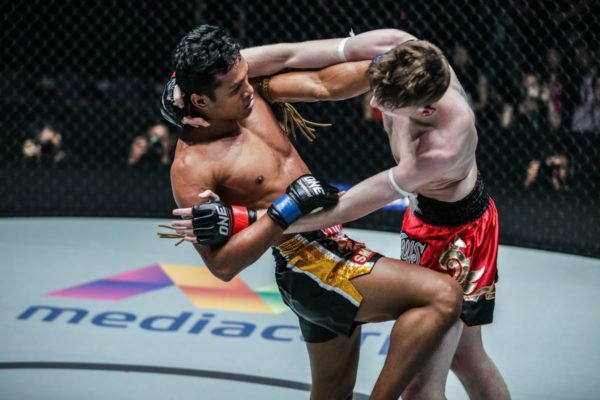 Urrutia took the road less traveled on his route to the world’s largest martial arts organization, as he left his home in Florida to chase his Muay Thai dream in Thailand. That eventually led him to mixed martial arts, and coaching jobs in Singapore and Thailand. Now established in The Land Of Smiles as an integral part of the Tiger Muay Thai family, Urrutia says Phuket is home for him, and he’s excited to compete on his adopted home soil and maintain his winning record. “Thailand is particularly special for me because it is one of the places where I started my journey,” he explains. As well as the comforts of competing in his adopted home of Thailand, Urrutia will also do so alongside two of his Tiger Muay Thai teammates, Rika “Tiny Doll” Ishige, who will face Nou Srey Pov, and Shannon “OneShin” Wiratchai, who has drawn Amarsanaa Tsogookhuu. “I’m honored to share the card with not just my teammates but also my friends in ONE Championship, Rika and Shannon ‘OneShin,’” he adds. 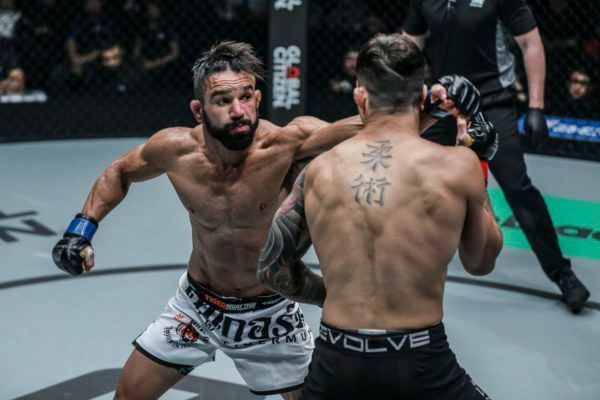 Urrutia’s return to action is a long time coming, but now he is fully fit once again, “The Honey Badger” is ready to showcase his high-energy brand of mixed martial arts against Nakahara. “I’ve been working a lot on my striking as well as my wrestling,” he says. “I’m 100 percent physically and mentally, and I can only think about beating Nakahara right now.